Idris Elba recently took to Twitter to share his rather unusual view of bow ties, and his cheeky tweets gained a lot of attention. 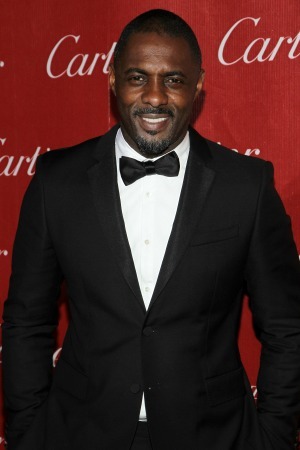 Idris Elba has been praised for his recent role in the film Mandela: Long Walk to Freedom and he certainly did look dapper sporting a bow tie at most of the movie premieres. We would like to say this is already too much information, but the British actor was not done with his praise for his favorite fashion accessory. Luckily for Elba, there is a good chance he will be able to wear his beloved bow ties more frequently in the future. He has been tipped for several nominations for his portrayal of South African freedom fighter Nelson Mandela.